Human factors engineering methodology is important for design of complex systems, such as control rooms and distributed control systems. Available methodologies are however seldom adapted to industrial needs, which limits the use of the existing human factors engineering research base. In this paper we argue that human factors engineering methods have to be developed and adapted to the engineer working under industrial project constraints. Otherwise human factors engineering is unlikely to achieve a broad industrial impact. 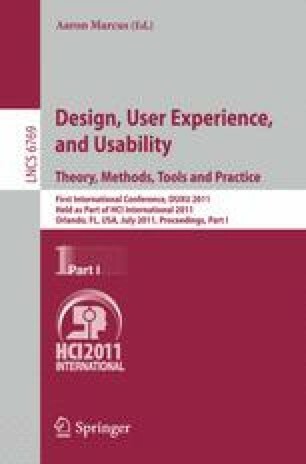 The paper suggests how the industrial viability of methods can be improved by applying a use centered approach to method development.